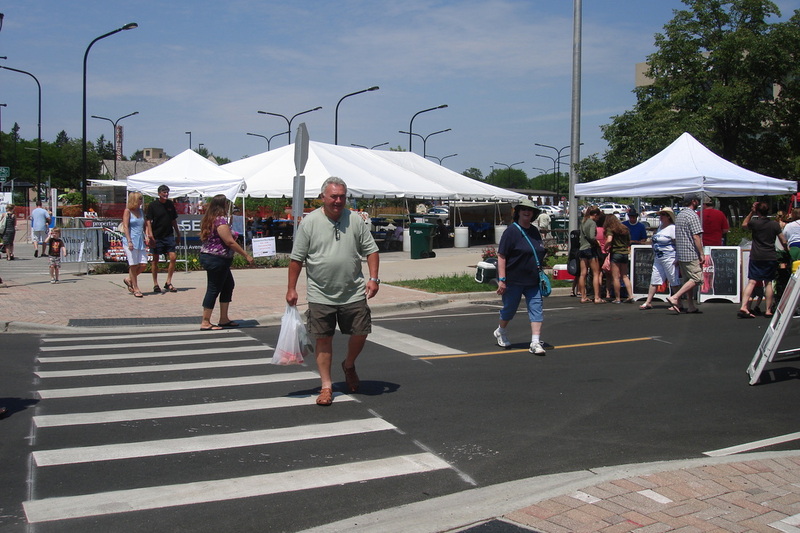 The 2012 Wilmette Summerfest was held on Friday, July 13th and Saturday, July 14th this year. 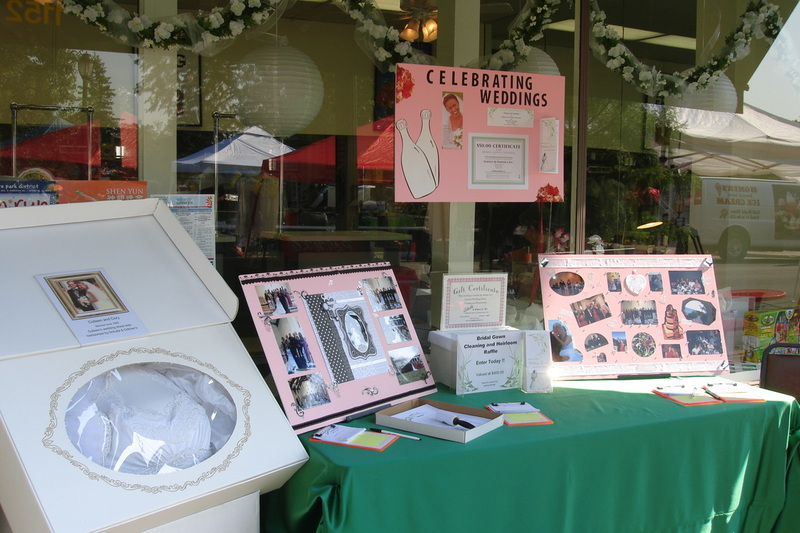 Unfortunately, the event was pretty well rained out on Friday, but we needed the rain because of the extremely dry weather we had that year. On Saturday the rain subsided, but it was very hot-- as it was for most of the summer. 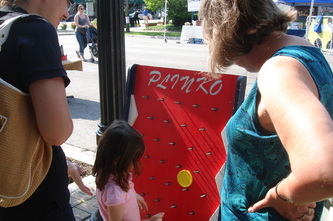 However, our Plinko game was popular again this year. 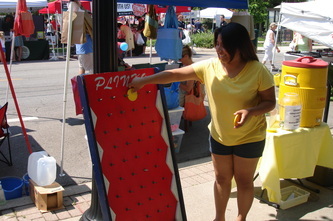 We have just a few pictures from the 2012 Summerfest below. 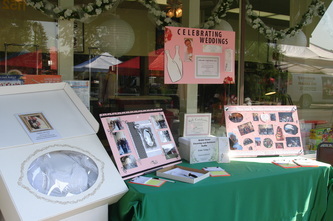 Please click on the pictures to enlarge them.